That’s why all journalists should be alarmed by demands for Qatar to close its TV channel Al Jazeera. Such a move would be a blow to press freedom on a global scale which would impact on us all. 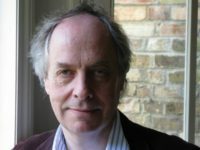 It would mean 3,000 staff losing their jobs, including around 80 journalists in the UK, and lead to the the loss of probably the most powerful journalistic voice in the Arab world. Without Al Jazeera’s eyes and ears on the ground our knowledge of this most volatile and important region would be hugely diminished. The channel’s journalists have been killed, kidnapped and imprisoned reporting from some of the darkest and most dangerous places on our planet such as Syria, Iraq, Egypt and Yemen over the last 20 years. 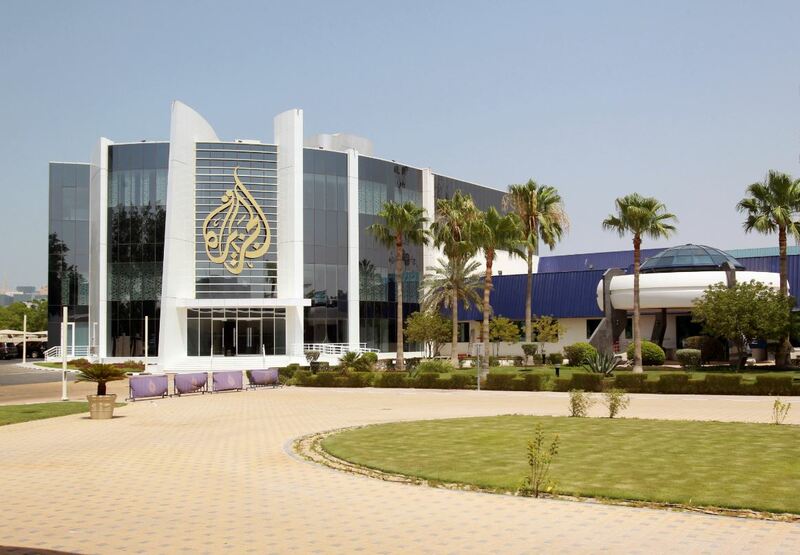 Middle East specialist reporters who spoke to Press Gazette agreed that Al Jazeera Arabic is far from perfect. They said that it can seem to mirror the views of Qatar. But that must be weighed against the huge number of international awards it has won for its journalism and the fact that its journalists bravely bear witness in some of the most dangerous parts ot the world. As the BBC’s John Simpson told Press Gazette, what is most disturbing is the fact that two countries with atrocious records for press freedom – Egypt and Saudi Arabia – would be snuffing out that freedom in a third. For Qatar to submit to their demands would herald a new era where journalists become diplomatic bargaining chips. Such a backward step for press freedom would almost certainly make it harder for others to report from the region. And who knows who would be next? Emboldened by their success against Qatar, the oil-rich Arab states might start making demands of other countries to curb their their journalists in order to reign in the spread of dangerous ideas. Qatar has been given until 2 July to submit to the ultimatum from Saudi Arabia, Bahrain, UAE and Egypt telling it to close down Al Jazeera as one of 13 conditions for lifting a trade and diplomatic embargo. Journalism is a difficult, costly business which can cause no end of grief for proprietors. Qatar may see the closure of Al Jazeera as an easy way out of the current impasse with its neighbours. For the sake of global press freedom I hope it resists the temptation to shoot the messenger. Vanessa Clifford – You can’t even string a decent sentence together.